As you know I am writing about movies diferent way, this is not standard review... this is just my thoughs about anything what I think about when I am watching movies. 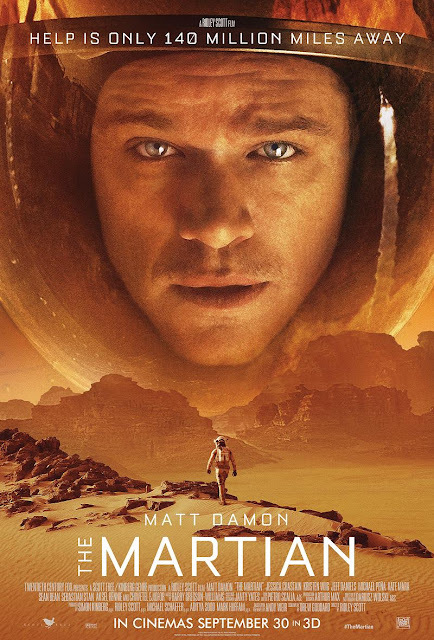 Today I will write about movie Martian with Matt Damon. Let me say this: I saw the movie in 3D and it was simply stunning - fck it I will not write about it lets start with my thoughs.